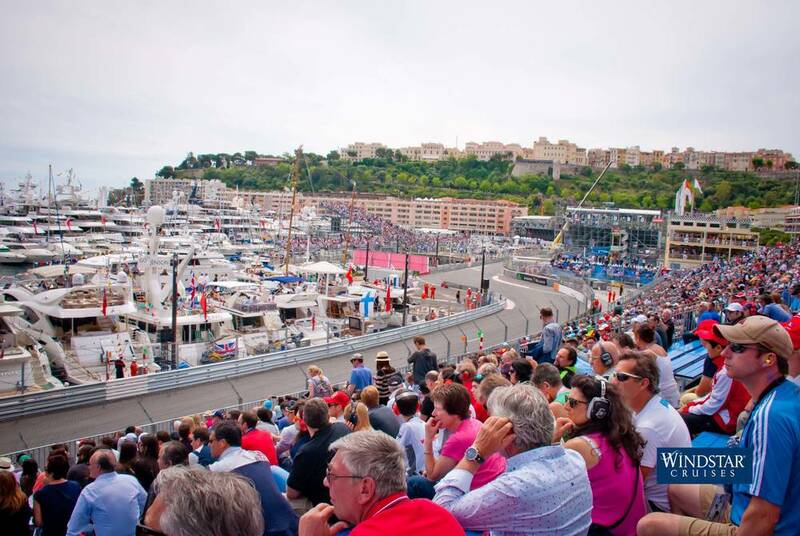 Experience the thrill of the Monaco Grand Prix with Windstar Cruises Sailing from Rome via some of the Med's most glamorous ports, you'll enjoy Section K grandstand tickets to qualifying and race day – some of the best seats on the circuit – as well as a host of added extras, including a tour of the pit lane. 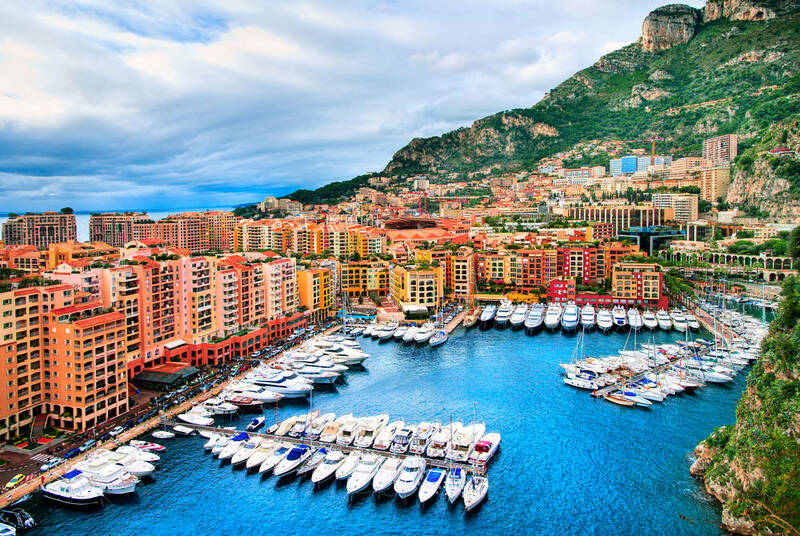 it all begins in the Italian capital, where you'll board the Star Pride, setting sail to Portofino, St. Tropez, Sanary-sur-Mer and Monte Carlo, where you'll disembark for two unforgettable days of grand prix action. You'll also be treated to a cocktail receptions and gourmet dining throughout. 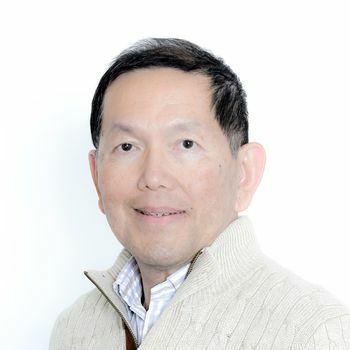 And, it's all hosted by acclaimed USA racing expert Bob Varsha, who'll share his insights from 25 years covering Formula One. 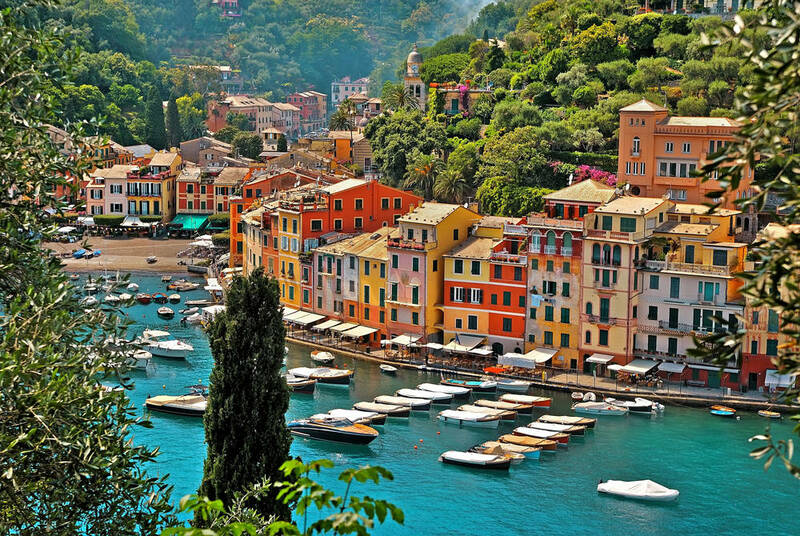 You'll then return, via Porto Ercole, to Rome where you'll disembark. Fly directly to Rome and take your included shared transfer to the port to embark the ship. 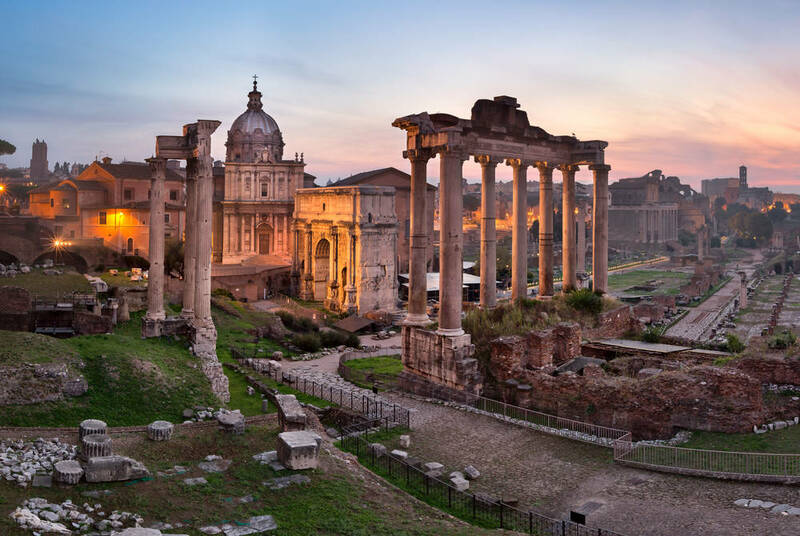 2,500 years of history are woven into the fabric of modern Rome. You can feel it in the glory of the Sistine Chapel in the Vatican. Or as you wander sidestreets that open onto piazzas, fountains, Bernini sculpture, and elegant courtyards. 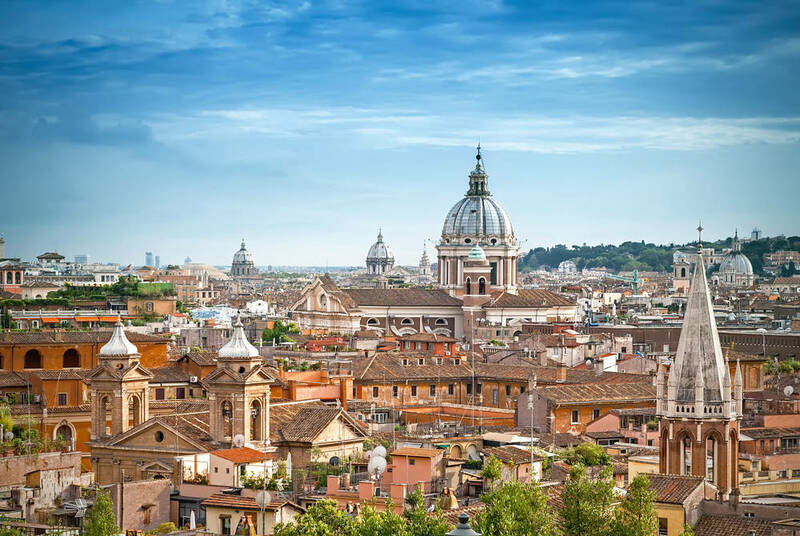 Famous treasures are legion in Rome: the Colosseum, the Forum, St. Peter’s Cathedral, the Trevi Fountain and the Spanish Steps to name just a few. Take time out between sights to do as the Romans do: enjoy a three-hour lunch, shop, people-watch, or savour what is arguably the best gelati in the world. 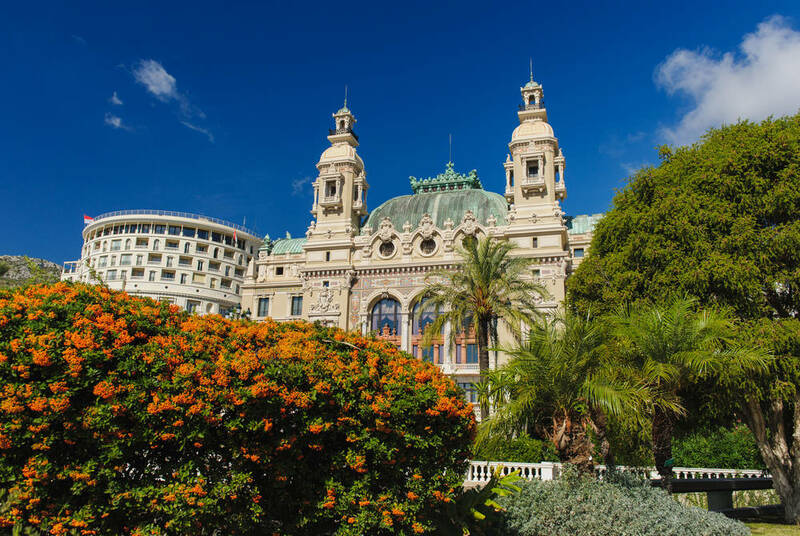 The fairy-tale kingdom of Monte Carlo glitters with opulence and jet-set glamour, and the action centres around its famed casinos. Inside, under gilt-edged ceilings and ornate frescoes, fortunes are made or lost. 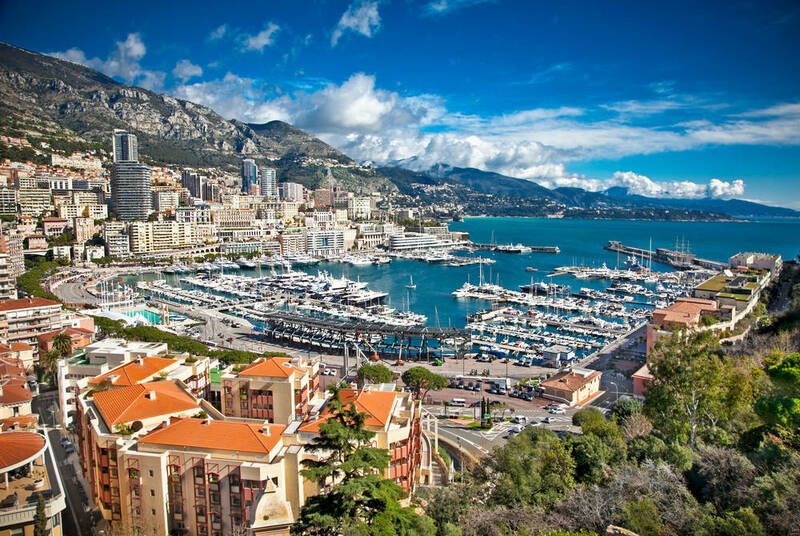 Elsewhere in Monaco are the Prince’s Palace, from which the Grimaldi dynasty has ruled since 1297; the Cathedral where Grace Kelly married Prince Rainier; and the Rock of Monaco, where gardens cascade to the sea. 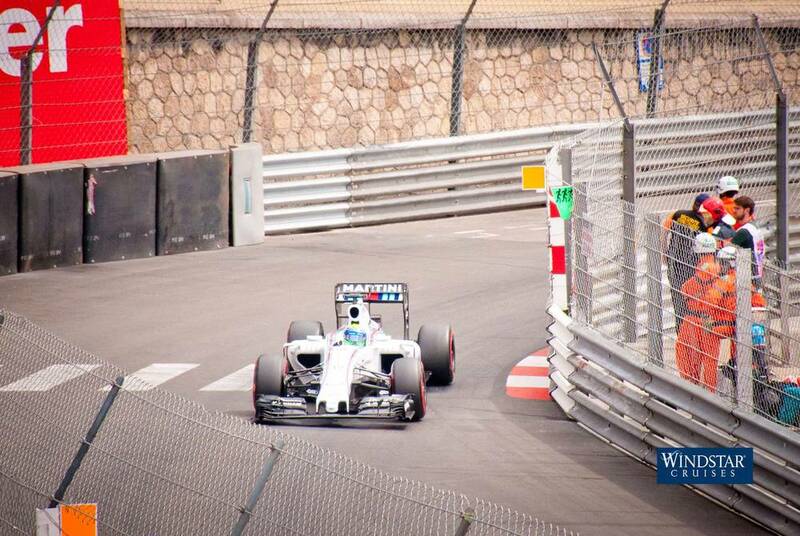 And, of course, you'll enjoy two days of world-class motor racing with tickets for the Monaco Grand Prix. 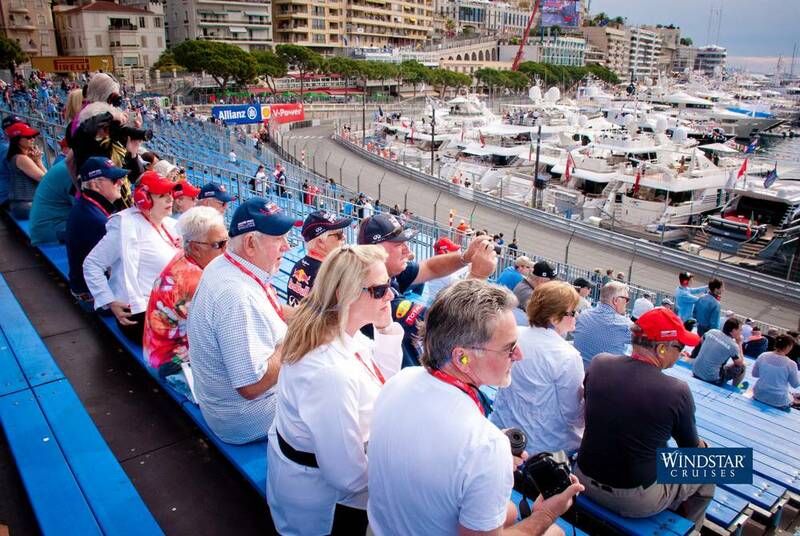 Indeed, you'll be treated to a weekend of exclusive events, including Pit Pass access and grandstand seats for qualifying, cocktail receptions and dinners, a race day brunch aboard Star Pride and a commemorative gift package including a pair of hi-definition binoculars so you can keep a close eye on the action. One of Italy’s best secrets and the gateway to Tuscany is charming Porto Ercole with its spectacular sunsets and lovely beaches with amazing snorkeling and diving spots. It is highly encouraged that you find Pizza Grano for an unforgettable slice of pizza and take a stroll on the seaside promenade full of restaurants, artisan shops and fresh seafood.